Why It’s Important to Find Belonging – Walter Akana peppers this post with reasons and resources to help you build connections – not just for business, but for you. I like that he suggests having an eclectic circle of friendships – one that consists of people of multiple ages, ethnicities, experiences, genders and locations. Variety is the spice of life when it comes to your relationships. Just think what all those different points of view are doing for your brain. The Story of Three Fathers – Take a walk through Beth Havey‘s early years, as she shares her life in a southside Chicago neighbourhood. She writes about how connections are made, then deepen. Family history is important. The take-away from this post is that you should record your family history while it is still fresh. In other words, get it written down while people are still alive to share their anecdotes, trials, tribulations, challenges and successes. You Can Lead (Better) with Three Words – Jackie Yun, who regularly advises people to #TakeThisMoment, wisely suggests that as a leader, “you want people to graduate from you.” This advice is pertinent in other areas, as well – teacher, coach and parent. Looking for Summer Learning Adventures? – Dr. Ellen F. Weber suggests ways to mix it up, during the summer. Learn new skills, or choose to change the way you do your everyday activities. The reward? A better working memory. Have fun and keep in mind that there are Stages of Learning – in other words, stick with it – you’ll get there! Success Barrier # 1: What Keeps You Small? – Carol Carter reminds you to get out of your comfort zone by “resetting your thermostat. This visual reminder can help you move towards your goals in degrees. Degrees that are not so big that you burn out, or up, but just enough that you shift into a new direction. The Case of Vegetarian Detective in Italy – In this short and sweet post, Cynthia St. Pierre shares a bit of what she learned on her trip to Italy. That post may have you longing for some dolce vita, however, if you can’t go to Italy, bring Italy to you and enjoy la passeggiata. Wales Coast Path: Beaumaris to Benllech – Realistically, with the state of my ankle, I doubt that I will ever go on any of the beautiful walks that Charles Hawes takes on a regular basis. It doesn’t stop me from dreaming, though. You’ll find plenty of photos to entice you and descriptions to beguile you. Charles also takes time to throw in some history lessons – I love that those old buildings and sites are revered, unlike so many of our newish older buildings. Ahem. 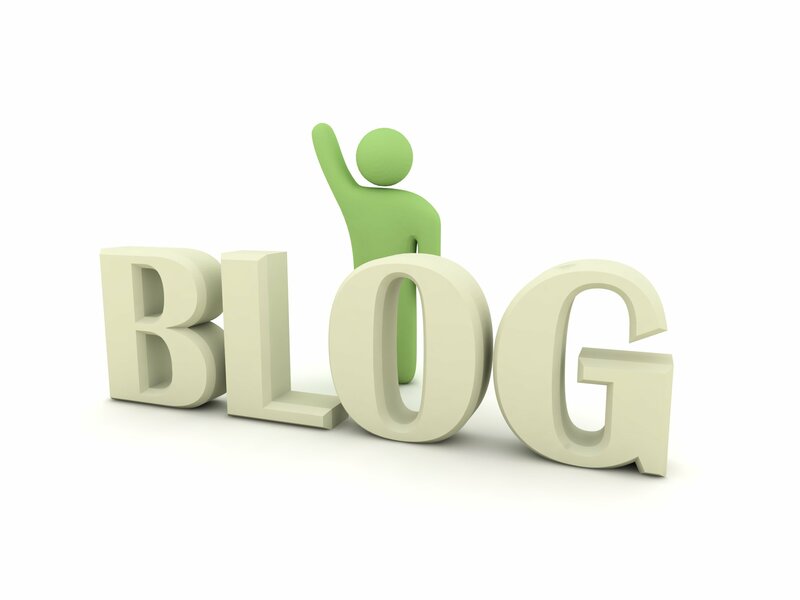 You might also like Blog Shout-Out – #1. Dedicating this to you >> Tony Bennett and k.d. lang interview and their duet titled “Because of You” https://www.youtube.com/watch?v=o9sesopGFqA << Tony and k.d. exude a #SummitFriendship, don’t you think? Much appreciation for including me in your Blog Shoutout! Thank you very much for your gift!